The AHR Series Handrail is a simple design that is meant for exterior use but also works great inside. 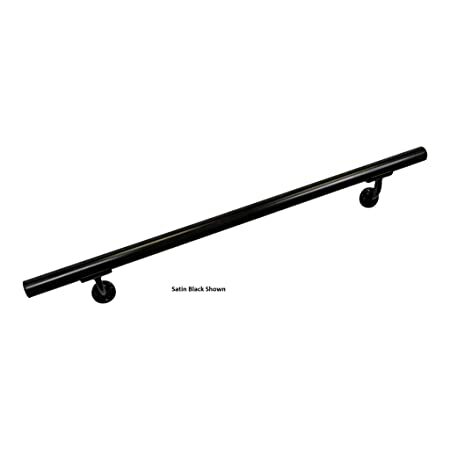 This handrail features a comfortable grip and in a variety of color and finishes and a lifetime limited warranty. The CHR Series Handrail features a classic design that is meant for exterior use but also works great inside. This design is accented with a comfortable hand rail and a variety of satin, textured, and multi-color finishes and a lifetime limited warranty. Would the CHR Series Handrail create a welcoming retreat for you, friends, and family?